Advance your drug program from the lab to the clinic with Genialis’ data science platform. Genialis’ comprehensive digital disease models will help you uncover high confidence drug targets and biomarkers of tolerance, efficacy & outcome. 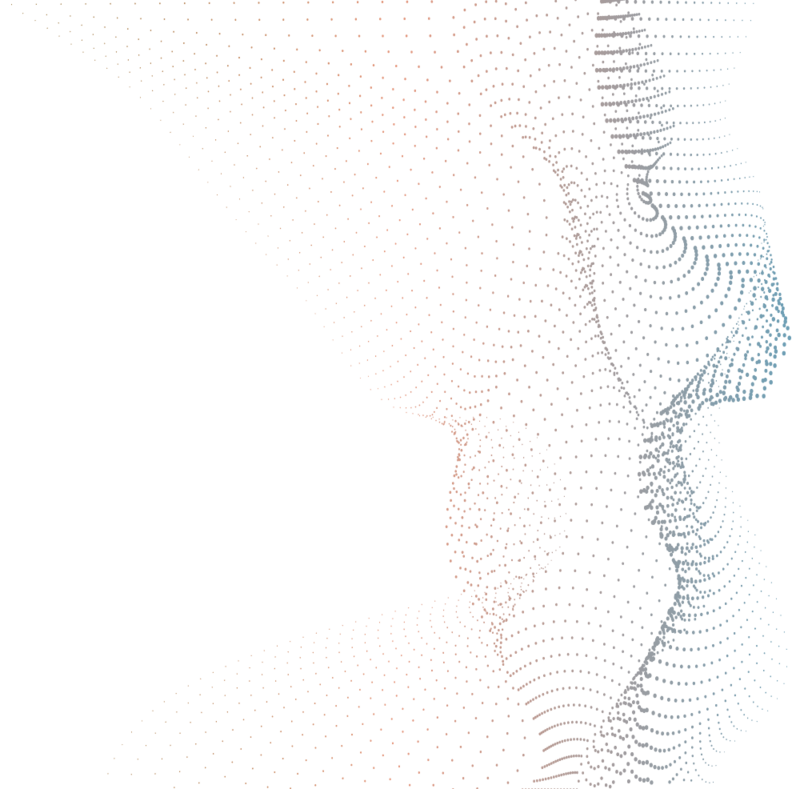 Genialis helped launch The Alliance for Artificial Intelligence in Healthcare at JPM19. The AAIH is the global advocacy organization for the advancement and use of artificial intelligence in healthcare to improve patients’ lives and create more efficient, sustainable, and accessible healthcare systems. Genialis models the biology of your therapeutic domain by integrating your organization’s proprietary data with a wide range of public information, from sequencing archives to human curated ontologies. Decipher mechanism of action from hidden relationships between genes, diseases, drugs, phenotypes and more. The Genialis platform is AI-enabled software for NGS data management, processing & interpretation. 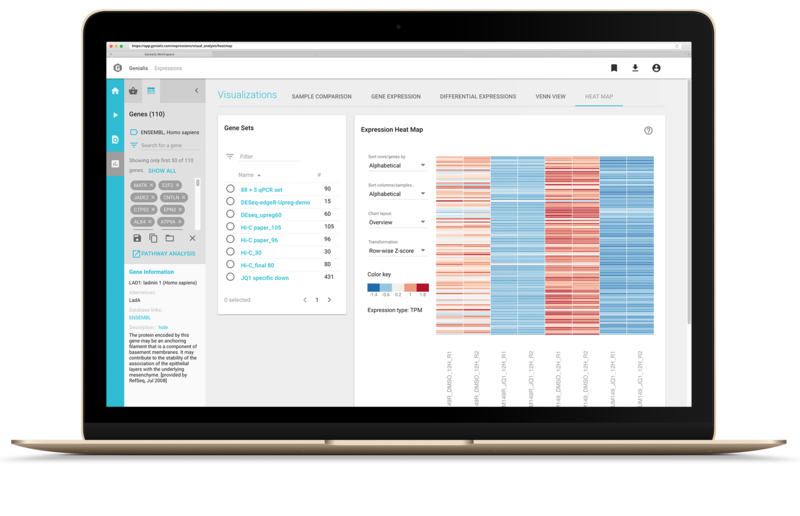 The rich visual interface comprises a suite of applications for analysis of gene expression, epigenetic & disease variant data.